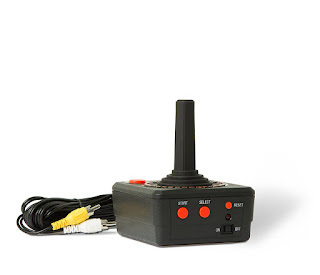 Plug directly into your TV to play 10 classic Atari video games! Includes Adventure, Asteroids, Breakout, Canyon Bomber, Centipede, Crystal Castles, Millipede, Missile Command, Real Sports Volleyball and Warlords! Think of a Pokemon. Trainer Guess will guess it! Speak your answers, using voice recognition Pokemon Trainer Guess will understand you. Amazing! Enjoy classic fun with The Bridge Direct's Atari Plug & Play Joystick & Pokemon Trainer Guess: Kanto Edition! 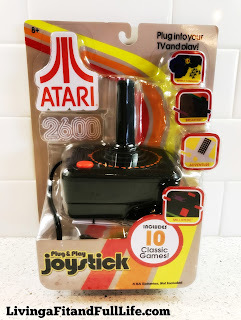 The Bridge Direct's Atari Plug & Play Joystick is awesome! As someone who grew up in the Atari generation I have to say this is absolutely perfect for Atari lovers! You can simply plug it into your TV to play 10 classic Atari video games with authentic 80's graphics, sounds and game play. It includes Adventure, Asteroids, Breakout, Canyon Bomber, Centipede, Crystal Castles, Millipede, Missile Command, Real Sports Volleyball and Warlords games, which just happen to be some of my all time favorites. The Bridge Direct Pokemon Trainer Guess: Kanto Edition also happens to be awesome! This mind reading Pokemon game is surprisingly fun for even those who aren't huge into Pokemon. 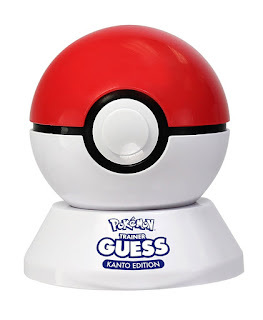 The Pokemon Trainer Guess: Kanto Edition comes with a Pokemon Trainers Field Guide that lists 151 Pokemon that the ball is able to guess. It's an absolute blast for the whole family. 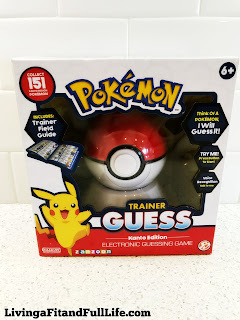 If you know someone who loves Pokemon this would make an amazing gift for them! Both of these items from The Bridge Direct are super fun and my family and I highly recommend them! 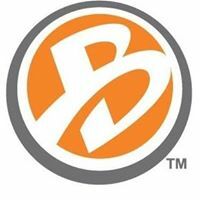 Available at Toys''R''Us stores nationwide!